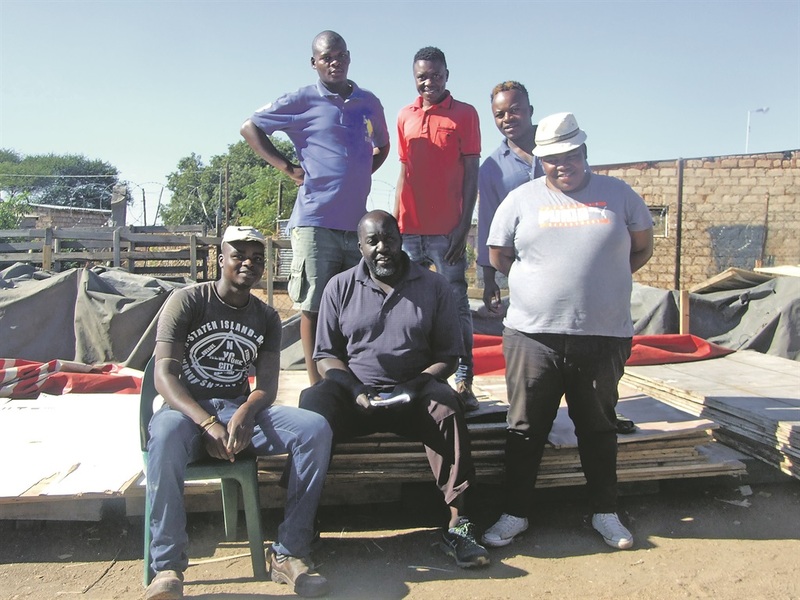 WHEN these car washers realised that they had nothing to show for all the time they spent together, they decided to change their attitudes and ideas and form Maplangkeng Social Club. It started in January at Dube Stand in Winterveld, north of Tshwane. Club chairman and founder, Richard Dube told SunStokvel that they boost each other through Maplangkeng. The members gather at their regular venue – a place where they sell firewood, secondhand hardware and other materials. The accumulated daily contributions are deposited in a bank account and in the first week of December, the money is shared among them, according to how much they saved. Even though they save a little every day, it all adds up to a bigger sum. This lets them make bigger plans than they could do in the past.